The North Face, an outdoor product brand by GOLDWIN INC. implemented TIG in its promotional video. 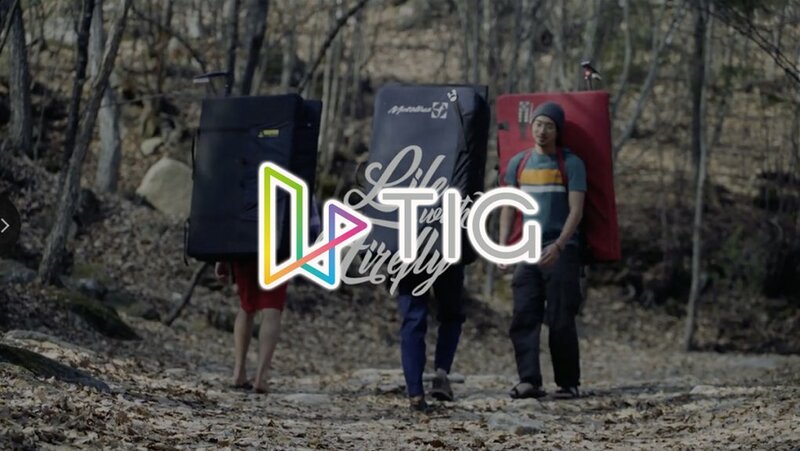 TIG helped in showcasing the brand’s high functionality and in encouraging brand loyalty. Please feel free to contact us if you have any inquiries or if you would like a brochure.